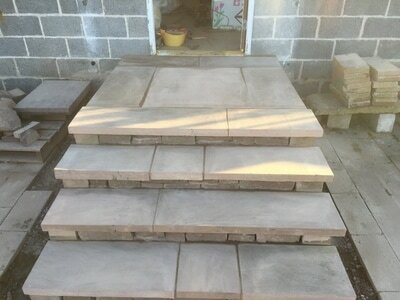 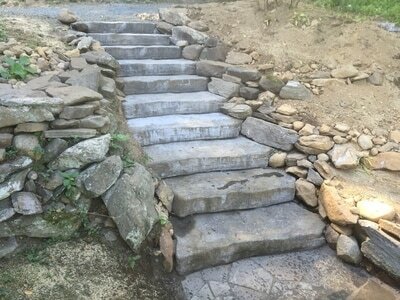 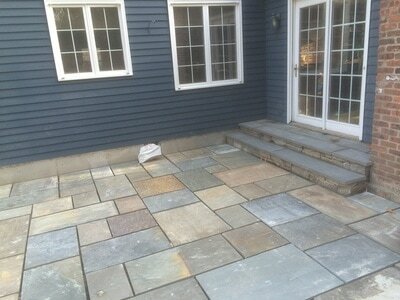 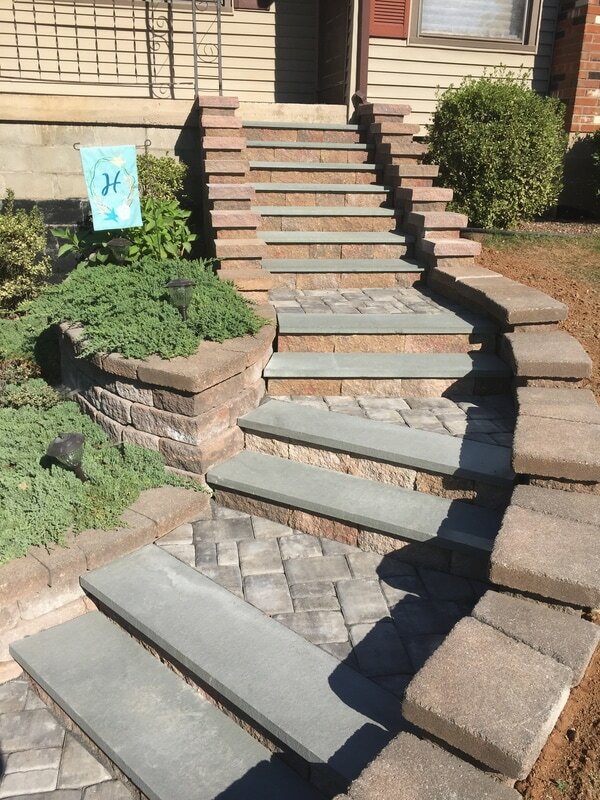 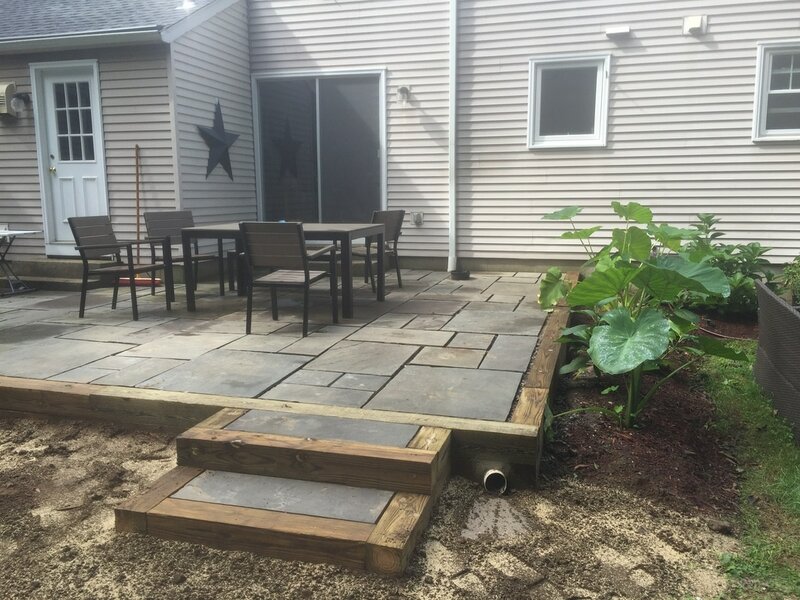 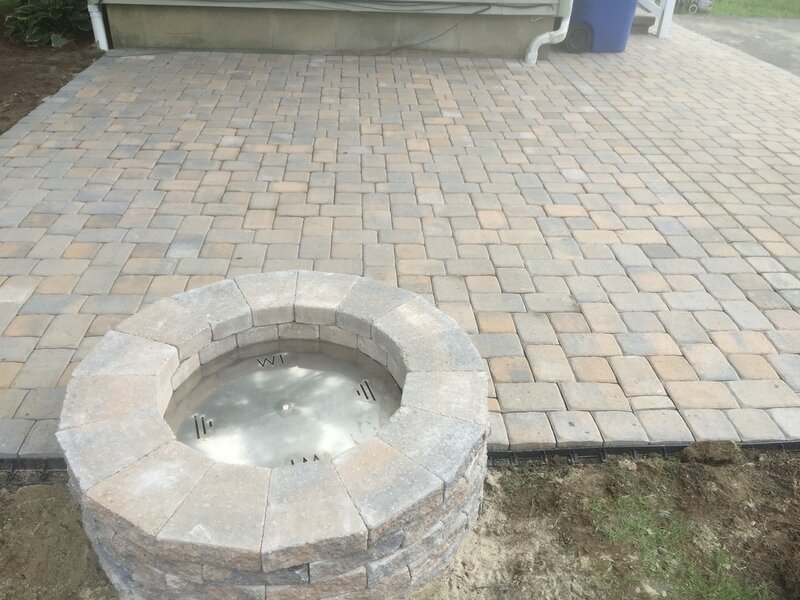 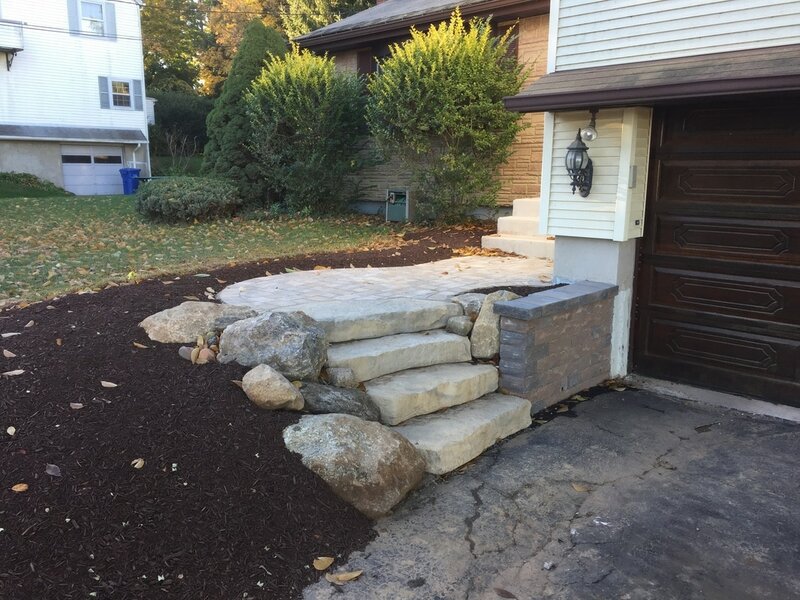 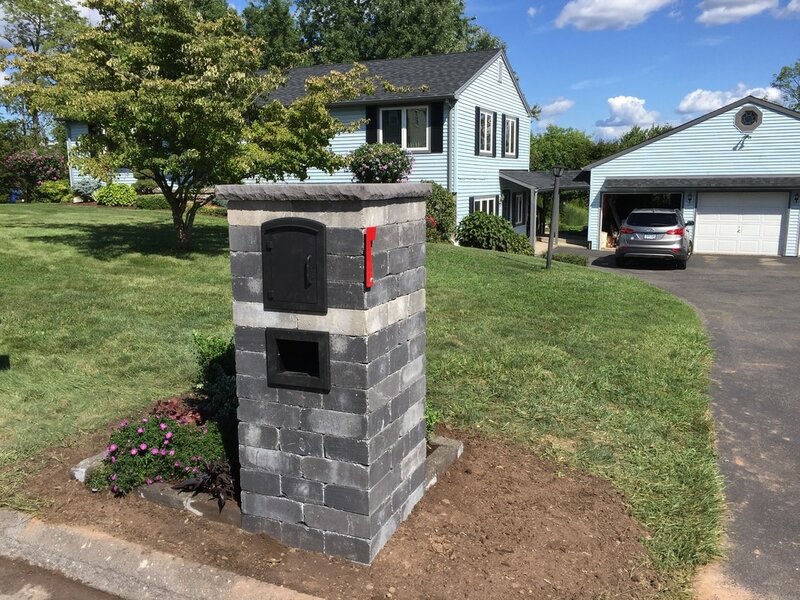 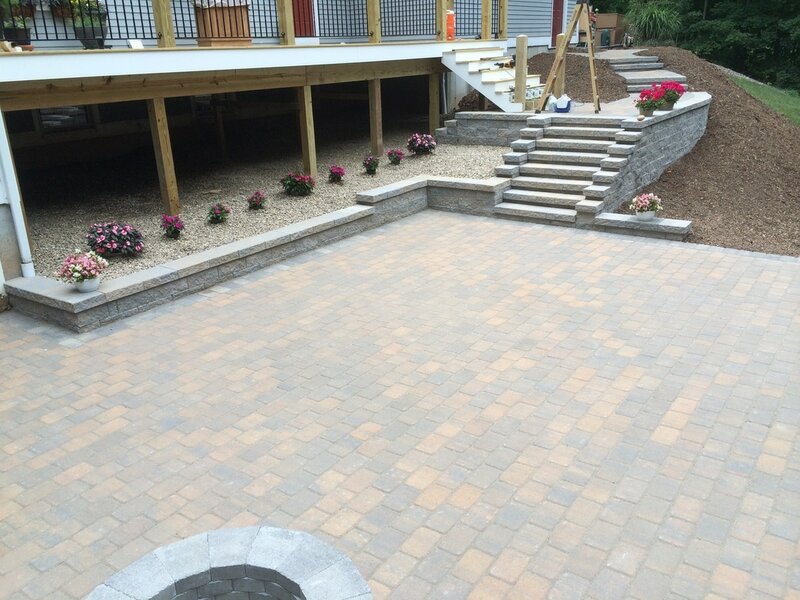 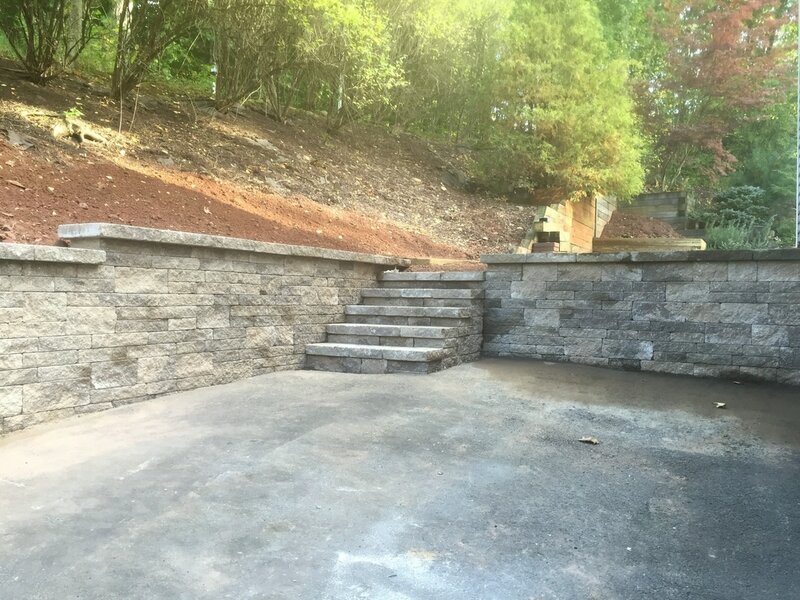 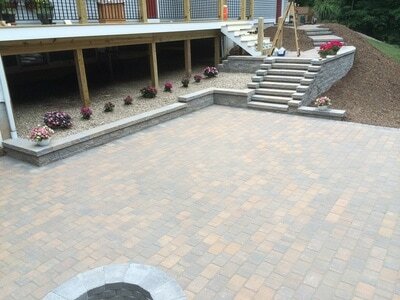 Alchemy Greenhouse serves its customers and the greater Central Connecticut area with services including landscaping and design, hardscapes and stonework, and property maintenance. 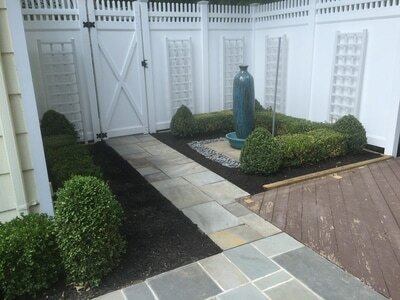 What separates us from our competitors is the knowledge that all of our projects are overseen and managed by Alchemy Greenhouse owner Christopher Cusack. 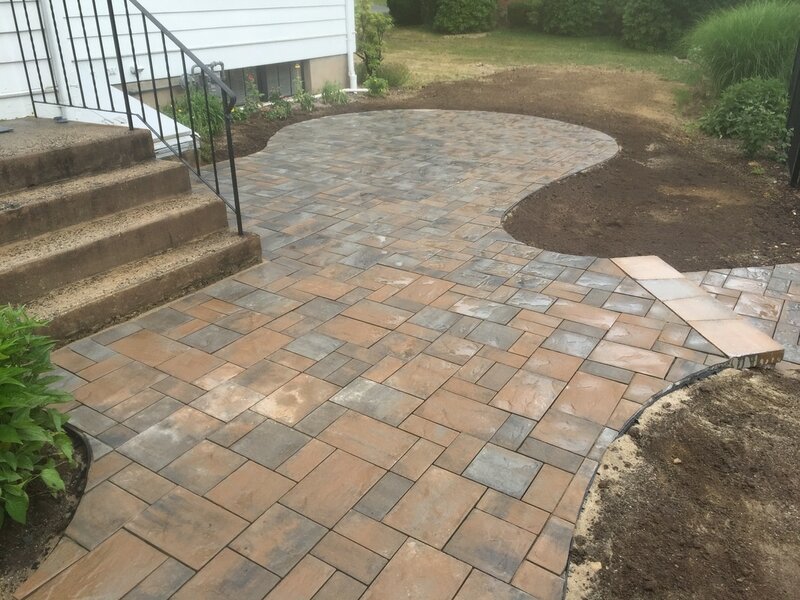 We take pride in our quality workmanship and our dedication to customer satisfaction. 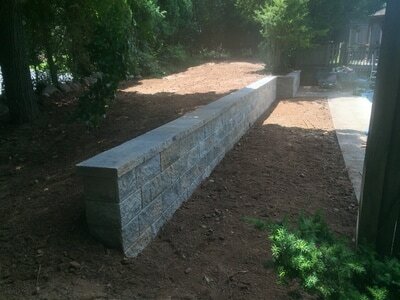 We provide free estimates and strive to help you create a wonderful outdoor space. Call now to schedule an estimate. 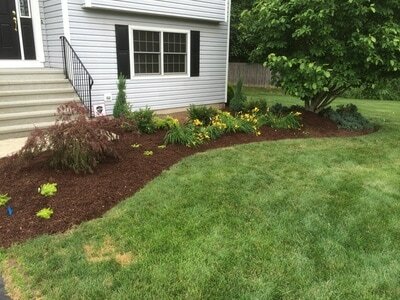 Landscape Installations / Plantings / New beds / Mulching / Design / Trees / Shrubs / Perennials / Annuals / Planting removal / Brush clearing / annual flower plantings commercial and residential and much more. .Check out some before and afters here. 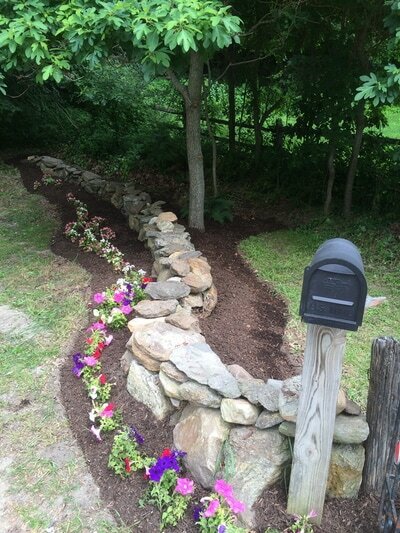 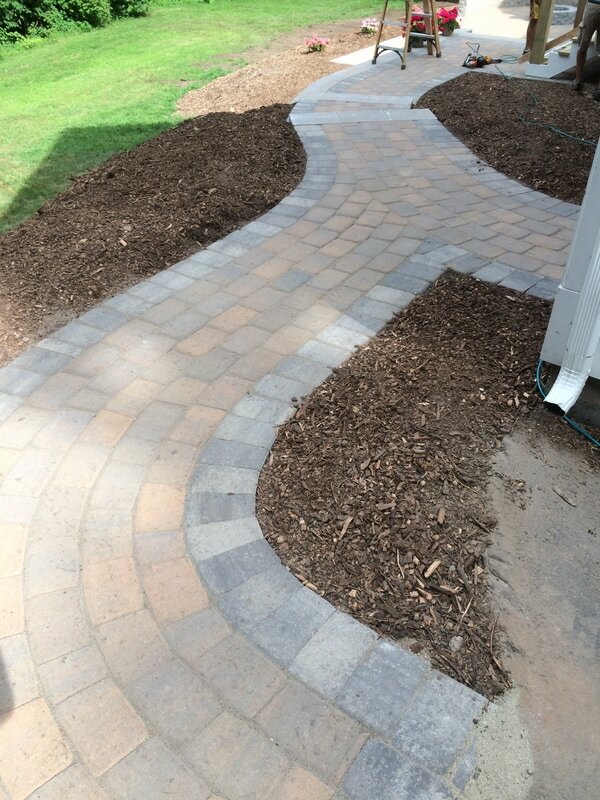 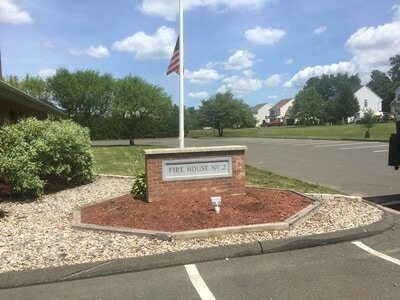 Mulching / Topsoil / Stone and Mulch delivered / Power washing / Light Demolition / Hydroseeding / Fertilizing / Seeding / Aerating / Flower Planting / Seasonal Decorating. Alchemy Greenhouse provides seasonal decorating! 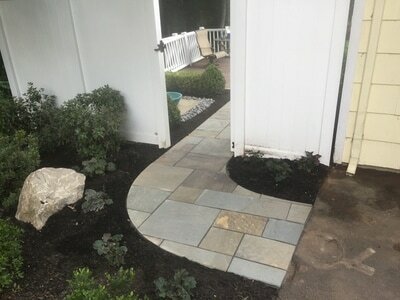 Check out some of our work here.